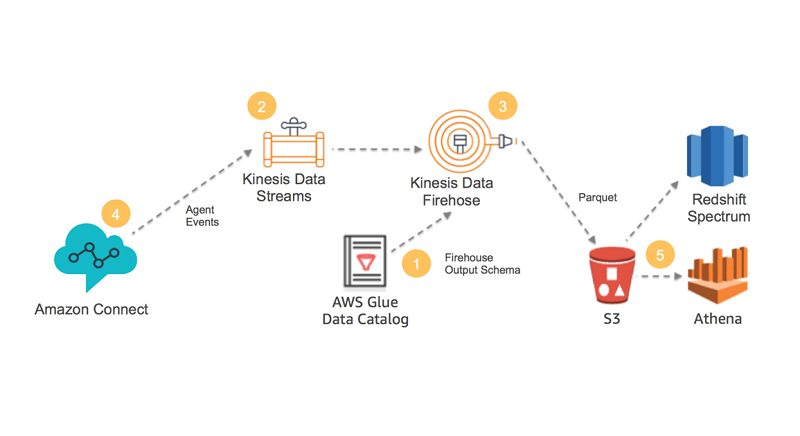 Kinesis Data Firehose can now save data to Amazon S3 in Apache Parquet or Apache ORC format. These are optimized columnar formats that are highly recommended for best performance and cost-savings when querying data in S3. 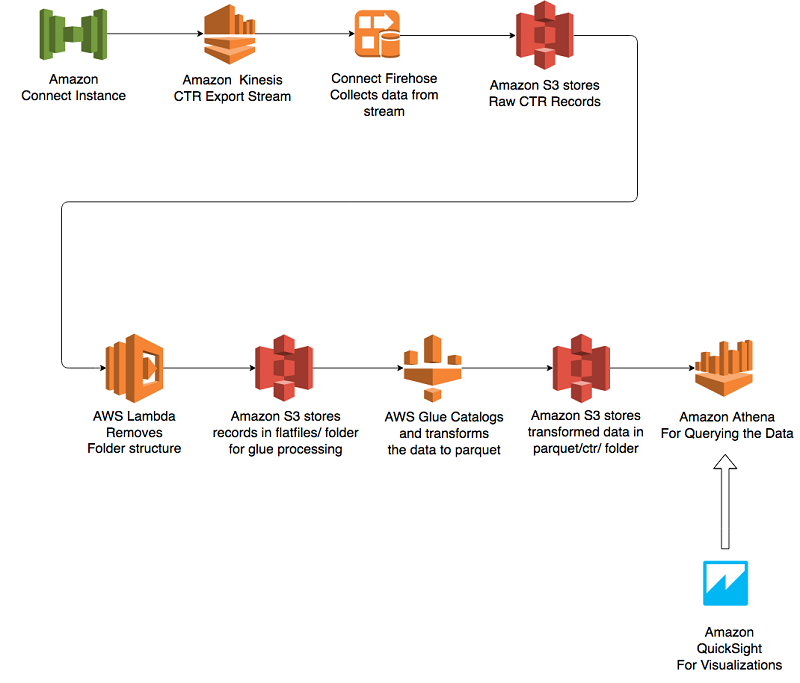 This feature directly benefits you if you use Amazon Athena, Amazon Redshift, AWS Glue, Amazon EMR, or any other big data tools that are available from the AWS Partner Network and through the open-source community.